Colin is actively involved with investment, development and commercial implementation of novel life sciences technology. Following 10 years in veterinary clinical practice he held a number of senior executive roles in the primary, secondary and tertiary health care sectors and was a founding partner in health consulting and investment banking services firm Medicus Capital. Relevant roles have included GM Clinical Support Services Health Waikato, CEO of Integrated Care IT company HSAGlobal, CEO of Otago Innovation, the commercialisation arm of the University of Otago and Executive Director- Group Strategy of a healthcare REIT. Colin chairs the Boards of Tiro Medical,Upstream Medical Technologies and CertusBio. He is a director of MARS Bioimaging, the NZ Institute for Plant and Food Research and The NZ institute for Minerals to Materials Research. 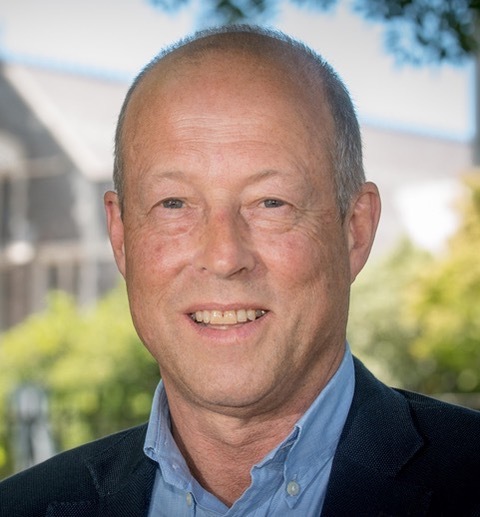 He is a graduate of The University of Auckland Business School, an SEP alumnus of the Stanford University Graduate School of Business and a Chartered Fellow of the NZ Institute of Directors.